Jubilee Birth Center — Where your birth is a joyful celebration! At this time we offer prenatal appointments on Tuesday, Wednesday and Friday. We schedule appointments on the hour and usually have an hour we could take to answer your questions and just get to know each other. We schedule an hour for a consultation if you are just interested and want to know more. Please call ahead to make your appointment! The first visit usually takes an hour and a half to two hours. Return visits can take 30 minutes to an hour. Available by phone and for early labor checks as needed. In addition to these services we have classes being offered at the birth center and other local locations for Birth Boot Camp, Bradley Classes and breastfeeding classes. We also refer to local doulas if you are interested in a doula for your birth no matter where you plan to have your baby. 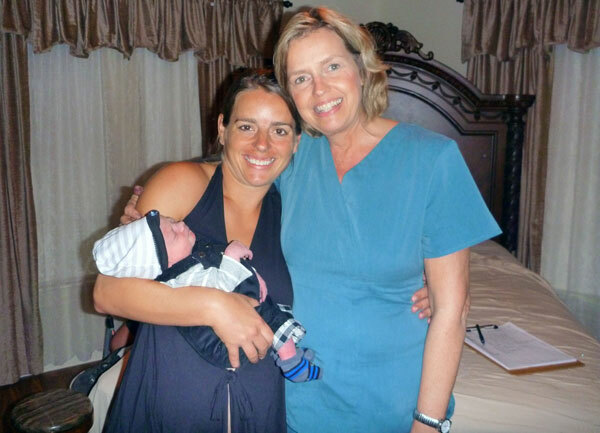 You can choose if you want a birth at the birth center or if you would prefer you can choose a home birth. You can request a packet of information to be mailed to you, just send me your address and I will mail it out to you. For more information on home birth go to www.TraditionalMidwifery.com.